Media inquiries: For more information about Seeding Labs, please contact Leah Lindsay, Vice President of External Relations, by email or at 617.500.3014 x8. 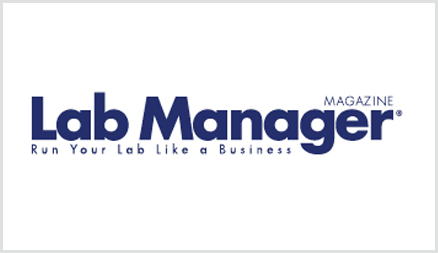 The Seeding Labs Board of Directors has announced a leadership transition. 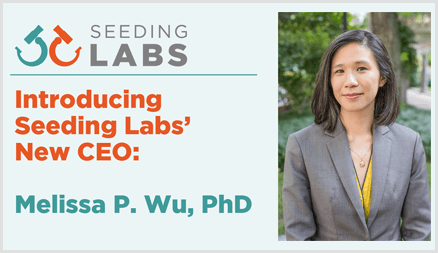 After 16 years leading Seeding Labs, Nina Dudnik has decided to step down as CEO and the Board has selected Melissa P. Wu as Nina’s successor. 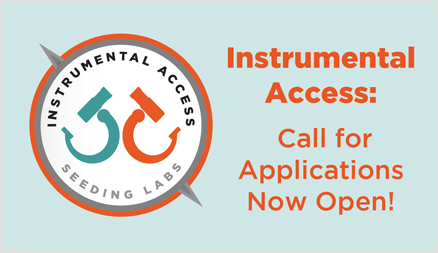 Does your lab need equipment to accelerate research and support your STEM teaching?🔬 You could be our next Instrumental Access partner! 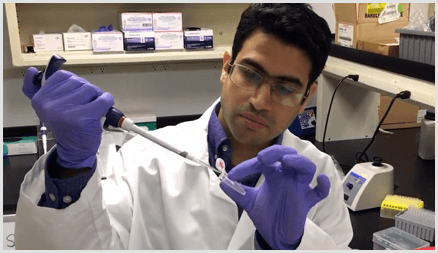 We're delighted to debut five new TeleScience videos this month, ranging from molecular biology to immunohistochemistry. Today is #GivingTuesday, a global day of giving, but at Seeding Labs, we celebrate “Gratitude Tuesday” instead! 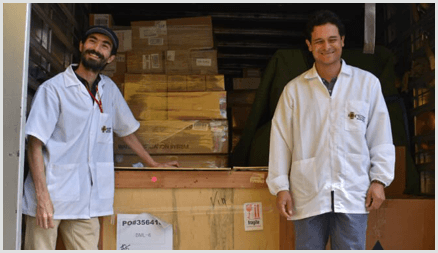 As Instrumental Access equipment arrives around the world, your impact is felt from Armenia (pictured at left) and Colombia to Ghana and beyond. Here are six of the 17 shipments that arrived at universities in 2018, all thanks to you! 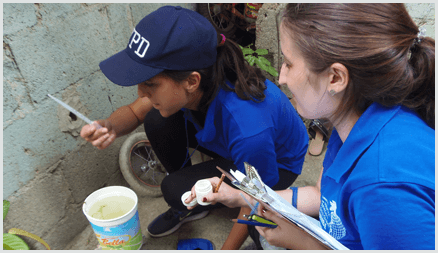 In part two of this Instrumental Access Impact Update, see how equipment from Seeding Labs gave the Instituto de Medicina Tropical & Salud Global in the Dominican Republic a boost to pursue public health work worldwide. 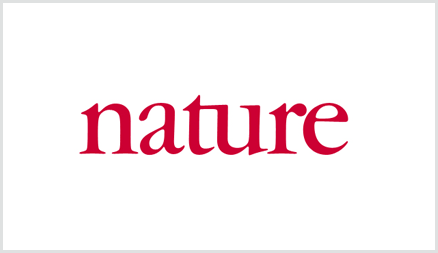 Institute researchers are now adding their valuable perspective to international collaborations aimed at stopping the spread of diseases carried by mosquitoes. 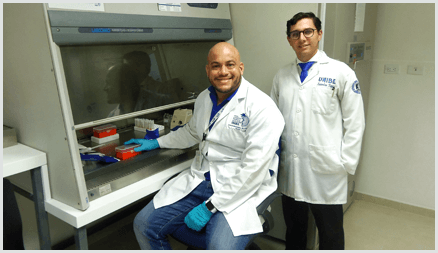 With start-up support from Seeding Labs, the Instituto de Medicina Tropical & Salud Global at Universidad Iberoamericana is now at the forefront of HIV prevention efforts in the Caribbean. 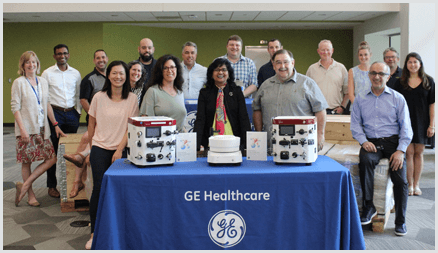 In part one of this two-part Instrumental Access Impact Update, learn about how equipment from Seeding Labs provided the foundation for the Institute to confront global health challenges in the Dominican Republic and beyond. 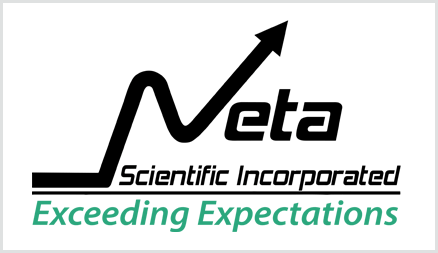 To celebrate Seeding Labs' 10th anniversary, our partners at Neta Scientific have launched a special promotion. Through the end of 2018, when you buy $1,000 of Corning® Gosselin™ participating microbiology products, Corning will donate three cases of petri dishes to Seeding Labs. Across Jamaica, disease-carrying mosquitoes are evading efforts to reduce their population by developing resistance to insecticides. This has renewed the urgent quest for new, effective methods of eliminating mosquitoes. Researchers at the University of the West Indies believe that a solution lies within Jamaica’s diverse ecosystem. Learn how equipment from Seeding Labs is supporting their work in this impact update. 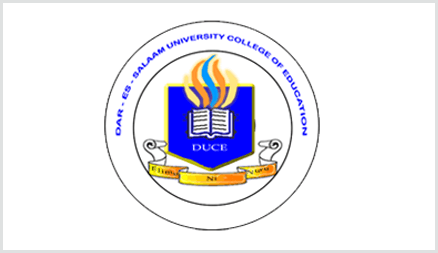 Take a photographic tour of the Dar es Salaam University College of Education campus, our Instrumental Access partners in Tanzania, with Seeding Labs’ Senior VP of Operations, Melissa Wu. 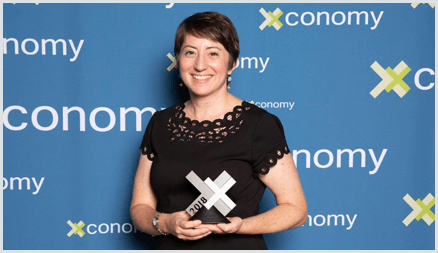 Seeding Labs’ founder and CEO Nina Dudnik was recognized with Xconomy’s “X of the Year” award for her contributions to global science. 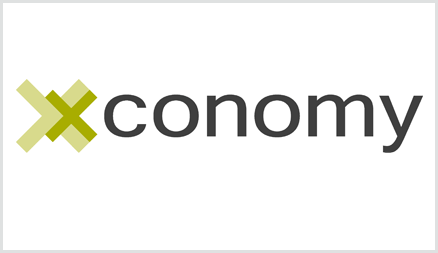 With so many stellar Xconomy Award nominees this year, we wanted to recognize several who don’t fit neatly into the other categories, so we’ve created categories just for them. Finalist Nina Dudnik is bridging the global scientific divide by bringing lab equipment to researchers in the developing world. Can you help meet any of our most urgently needed equipment that will help fuel the research of our Instrumental Access 2018 awardees? 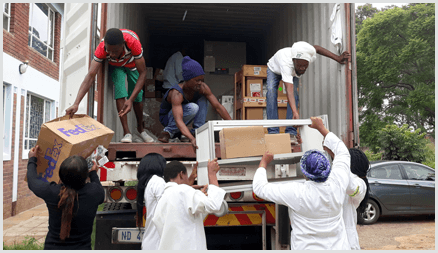 Getting hold of the right equipment can be costly, so here’s a primer for cash-strapped principal investigators, featuring Seeding Labs’ Instrumental Access awardees from Jamaica and Namibia. 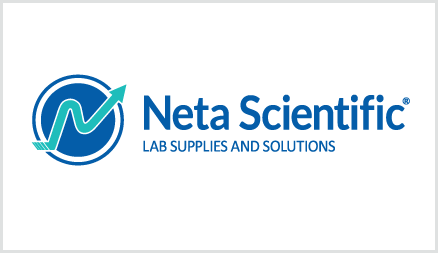 Neta Scientific is celebrating Seeding Labs’ 10th anniversary with a special Corning® Gosselin™ promotion, from now through December 31, 2018. 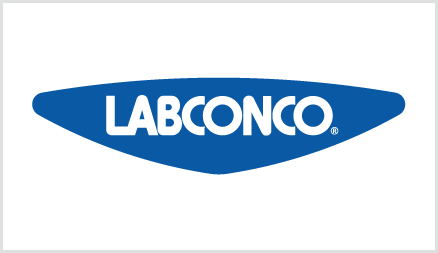 Labconco has partnered with Seeding Labs to donate used laboratory evaporators of any brand to laboratories that need them. You’ll be supporting and developing scientists with your trade-in! 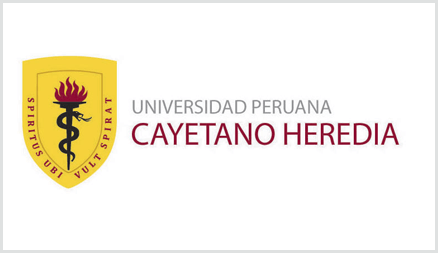 En 2017, la Universidad Pontificia Bolivariana fue premiada por el programa Instrumental Access 2017 de Seeding Labs. Por medio de esta convocatoria, la Universidad se hizo acreedora de equipos para el laboratorio de nanotecnología, ubicado en el nuevo edificio de laboratorios de la institución. Los equipos prometidos ya llegaron a la Universidad en un contenedor repleto de diferentes instrumentos para facilitar la investigación en los laboratorios de la UPB. Donating equipment to Seeding Labs is included as a worthwhile way to save money in the lab. Robert Lillianfeld, Director of Corporate Relations for Seeding Labs, explains there are business benefits to donation but also a connection to the organization’s mission. 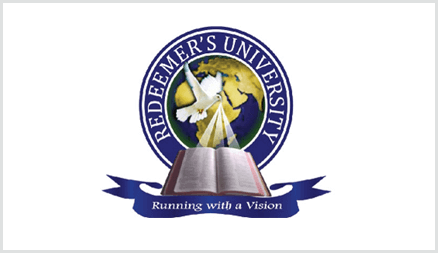 The two Instrumental Access awards given to Redeemer’s University in Nigeria are included in this list of 9 amazing things to know about the university. 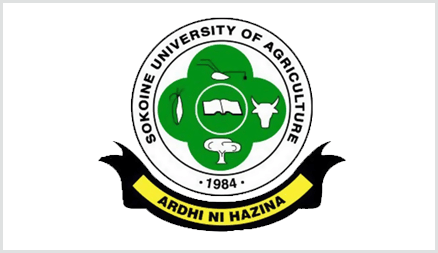 Sokoine University of Agriculture’s Department of Biosciences is one of 16 outstanding research labs around the world which have been awarded scientific resources and equipment through Seeding Labs’ 2018 Instrumental Access program. 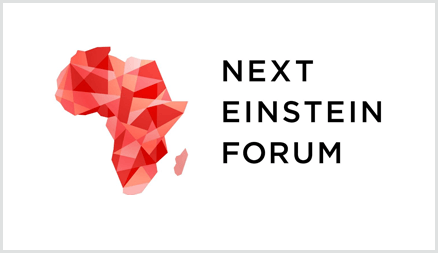 Seeding Labs’ CEO Nina Dudnik moderated a panel on precision medicine at the 2018 Global Gathering of the Next Einstein Forum in Kigali, Rwanda. 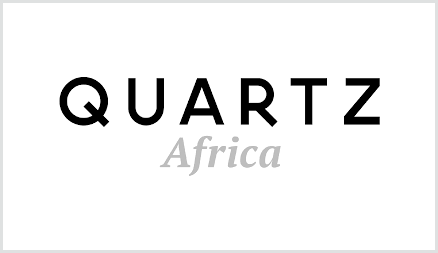 To get more work of African scientists seen on a global platform, the Next Einstein Forum and Elsevier rolled out a pan-African, peer-reviewed, open access publishing journal called Scientific African. Seeding Labs’ CEO Nina Dudnik is quoted in the article. 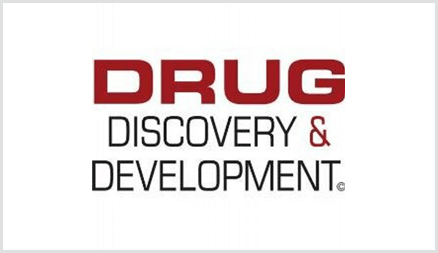 Sixteen outstanding research labs in developing countries around the world have been awarded scientific resources and equipment through Seeding Labs’ 2018 Instrumental Access program. Seeding Labs announced the 2018 Instrumental Access awardees at its third annual “Positively Instrumental” event held at Takeda Pharmaceuticals in Cambridge, Mass., on March 21. 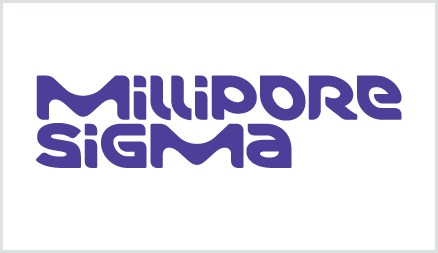 Building on its commitment to accelerate scientific research and science education, MilliporeSigma announced nine partnerships with leading nonprofit organizations across the world, including Seeding Labs. At Labconco, we believe in people–the power of our people to make a difference, and the power of each piece of equipment we manufacture to enable the important work of researchers and students in laboratories in the US and around the world. We’re glad to check both those boxes in our partnership with Seeding Labs. As part of the company’s Access to Medicines initiative, Takeda’s R&D organization has joined forces with Seeding Labs to share expertise and much-needed tools to talented scientists around the world.